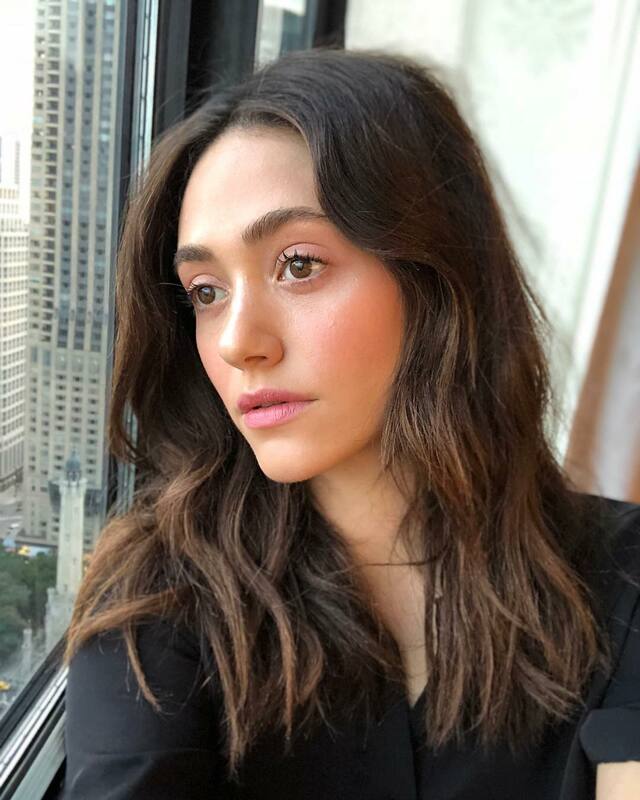 In an interview with Shape Magazine, Emmy Rossum opened up about her decision to leave Shameless and how she feels about it. “I’ve learned a lot about myself as a person and as an actor. I want to leave the show while I still love it, and I know the door is open to come back if that feels right.” The critically-acclaimed comedy series has been on the air since 2011 with over 100 episodes under its belt. The actress, who is the cover star for this months issue of Shape, is confident about where she will go from here, saying, “I couldn’t be more thrilled to spend time writing, directing, and seeing what other characters I want to play. It’s both scary and wonderful.” The star went on to discuss her work ethic, meal prep, health journey and more. Although disappointed by the fact that Rossum will no longer be on the show we are excited to see where her career will go from here.